It is our unfortunate duty to caution the public about the wealth of misinformation that has been circulating about the Air Passenger Bill (C-49). Fact: Bill C-49 contains no such language. Fact: Bill C-49 contains no provisions requiring airlines to compensate passengers. It passes the buck to the Canadian Transportation Agency to create compensation rules at some point in the future. See also: 5 Reasons not to Trust the Canadian Transportation Agency. Fact: Bill C-49 contains no standards at all. 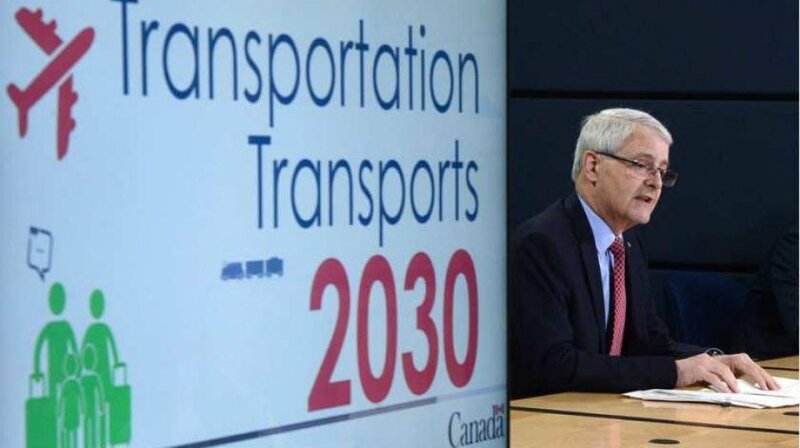 It passes the buck to the Canadian Transportation Agency to establish standards at some point in the future. Fact: A number of rights promised in connection with Bill C-49 already exist on the law books and elsewhere on paper. Articles 17, 19, and 26 of the Montreal Convention, incorporated as Schedule VI of the Carriage by Air Act. Subsections 107(1), 110(4), and 122(c) of the Air Transportation Regulations. Section 67 of the Canada Transportation Act. Krygier v. WestJet et al., Decision No. 459-C-A-2014. Currently, these rights are dead letters because in practice, they are not being enforced by the Canadian Transportation Agency. Fact: Bill C-49 contains no provisions about the enforcement of the rights of travellers, nor any new sanctions against airlines that break the rules. Currently, the Canadian Transportation Agency can fine airlines up to $25,000 per day for violations, but in practice it has rarely used these powers and even then only for nominal fines. Why is the air passenger bill not in the government's Bill C-49?